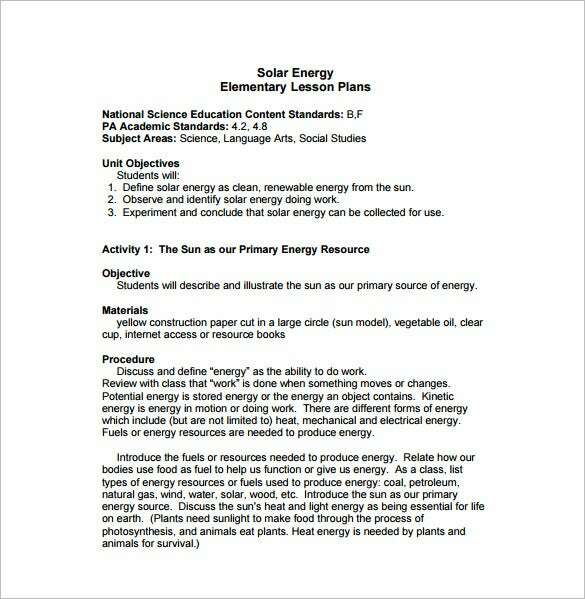 Elementary Lesson Plan Template – 11+ Free Word, Excel, PDF Format Download! 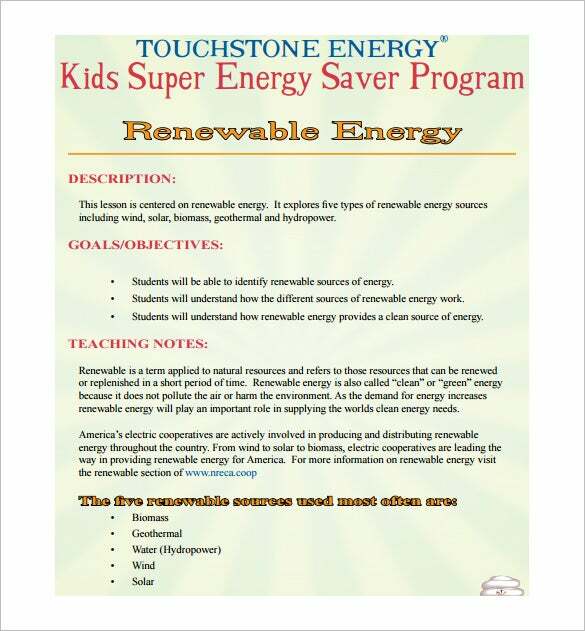 The elementary lessons are for little students within the age group of 4-8 or 12 in some cases. 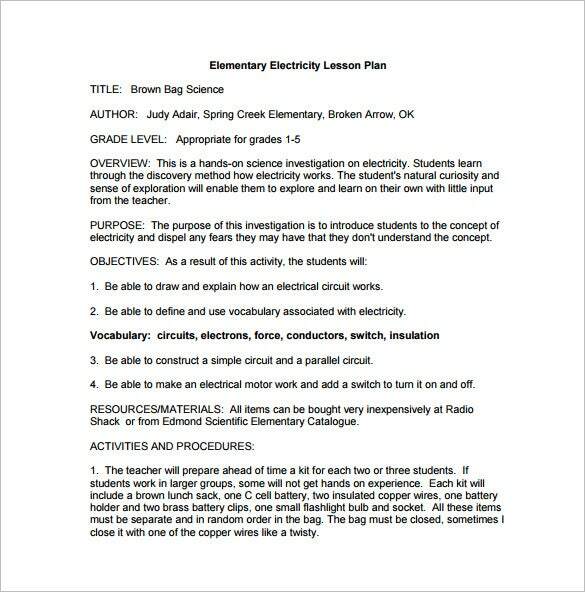 Teaching little students can be quite a task and hence it would be smarter to stay organized in your approach beforehand the elementary lesson plans would be really handy for you here. 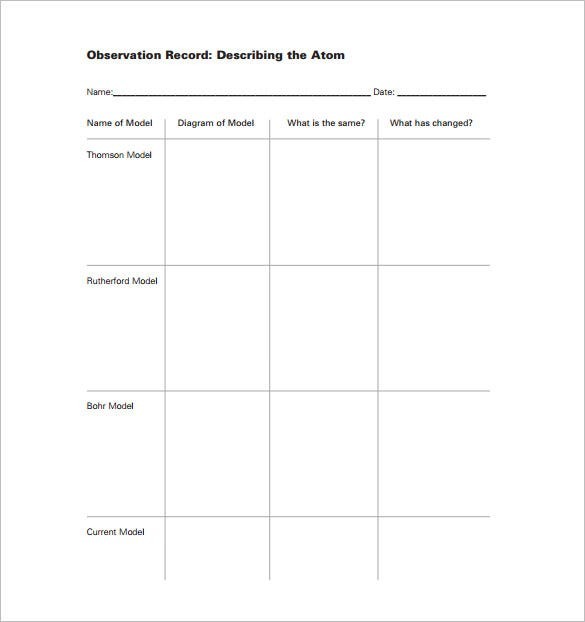 The sample plan will help you to chart out which lesson to be introduced when. 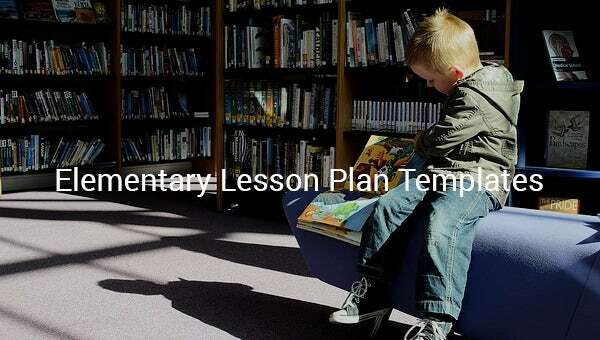 You may also like Preschool Lesson Plan Templates. 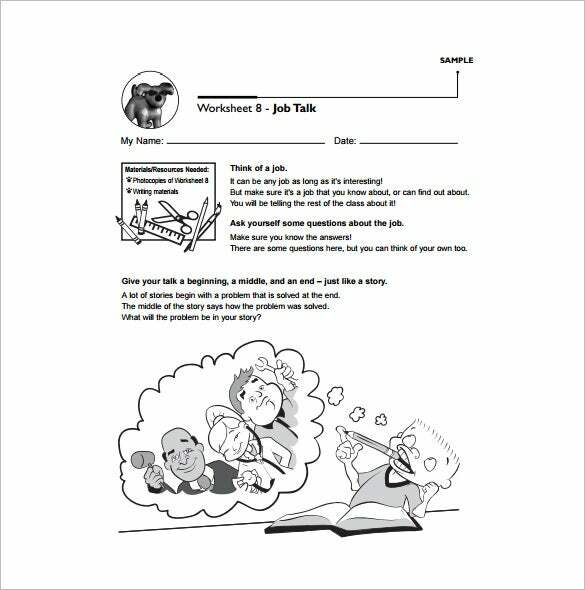 bridges.com | This elementary school lesson plan offers a guide on how to prepare a job talk. The cartoon pictures add on the fun factor to the overall presentation. It’s neat & smart. hcps2.hanover.k12.va.us | You are getting an elaborate elementary school library lesson plan here. 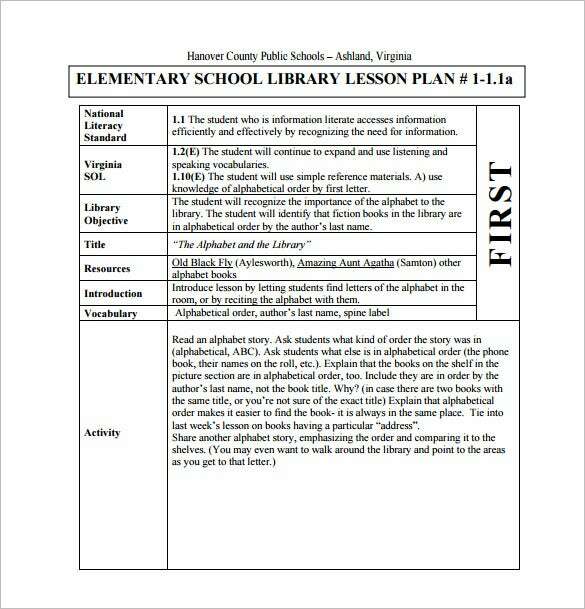 It starts with National Literacy Standard and goes on to include objective of the library, title, resources to be used and then a detailed description of the activities. 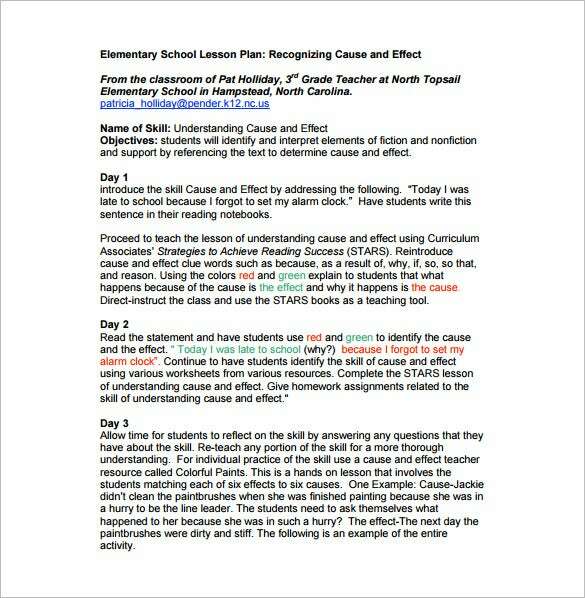 curriculumassociates.com | This elementary school lesson plan is a lesson plan for 3 days. 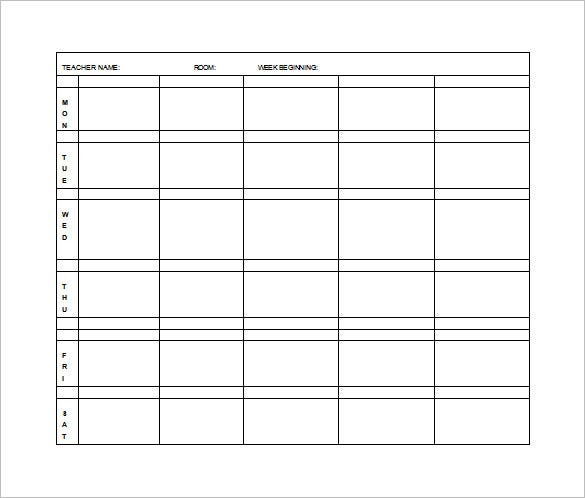 The template is divided into 3 halves according to the number of days and each section offers a detailed description of the plan to be followed each day. 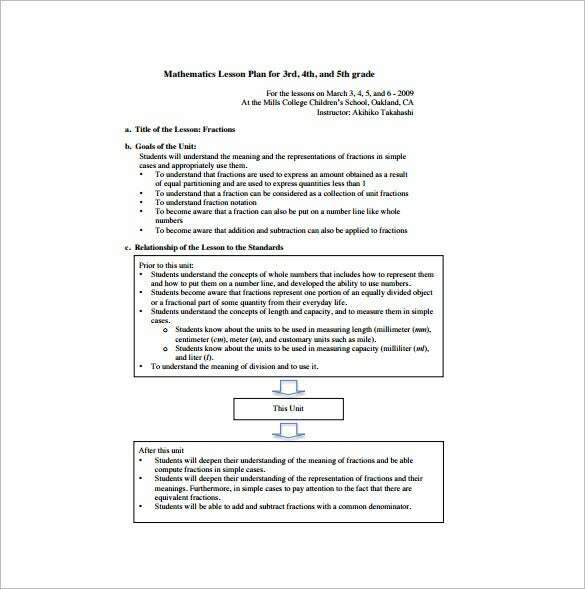 lessonstudygroup.net | You are getting a detailed elementary math lesson plan here which includes every aspect of a standard lesson plan such as goals of the unit, the relationship of the lesson to the Standards and so on. 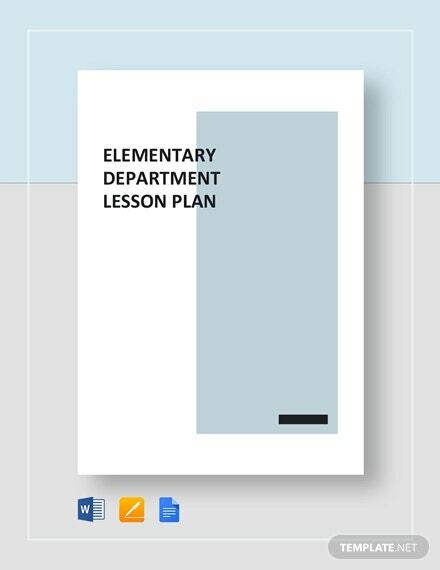 This weekly elementary lesson plan lists the days on the left side of the template. The latter part is about the teachers, room number and the activities to be followed each day. 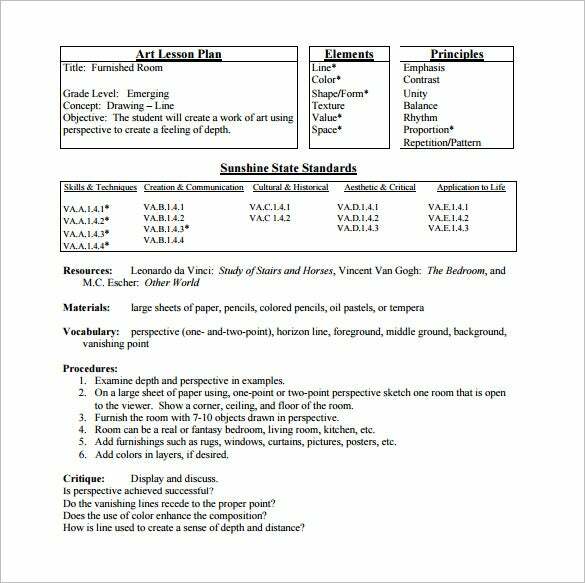 polk-fl.net | This elementary arts lesson plan starts with the lesson plan and also includes information on elements, principles, the State Standards and also includes other major parameters like- materials, resources, procedures & critique. 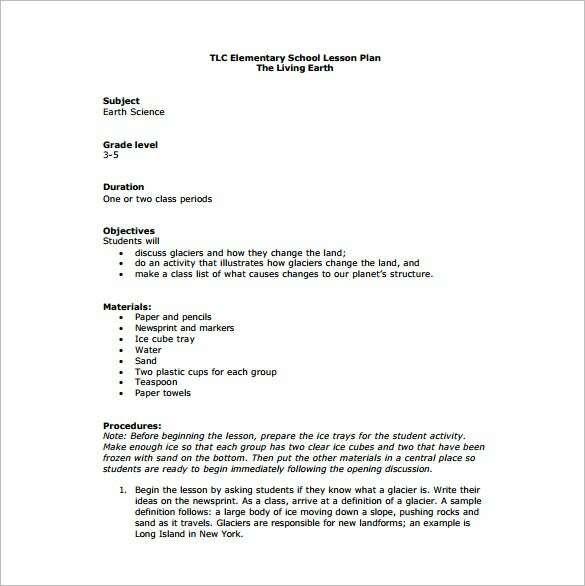 The Lesson Plans Templates for elementary Word can include either daily or weekly lessons. This way you will have a clear idea beforehand on how the class will start, progress as well as conclude each day or everyday over the week.